Centrally located in the heart of Palmerston North, FMG Stadium (formerly the Showgrounds) seats 15,000 people and has been the home of speedway in the city since 1929. From October to April the track hosts hundreds of competitors and thousands of fans from all over the country, as they flock to one of the best-appointed circuits in the southern hemisphere. Ten different classes race on the clay & lime surface, from the glamour Superstocks and Sprintcars through to Solo motorcycles and Sidecars. Over the years local drivers have fashioned an enviable reputation, with many national individual and team titles in all classes of racing. 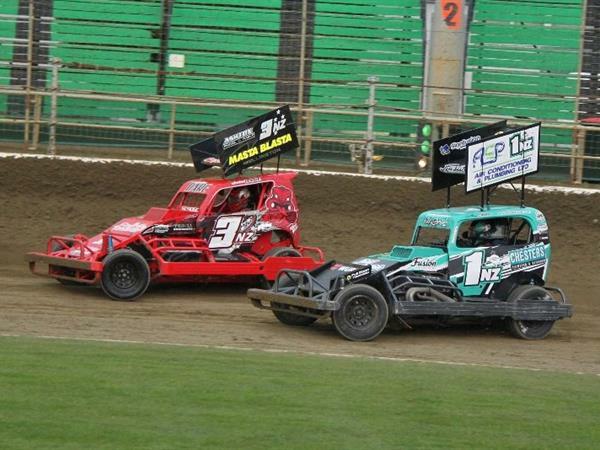 February's Superstock Teams Championship is the nations premier speedway event, when the Palmerston North Panthers play host to other teams from around the country. Other season highlights include the ever-popular demolition derbies, Manawatu championships, and national events. 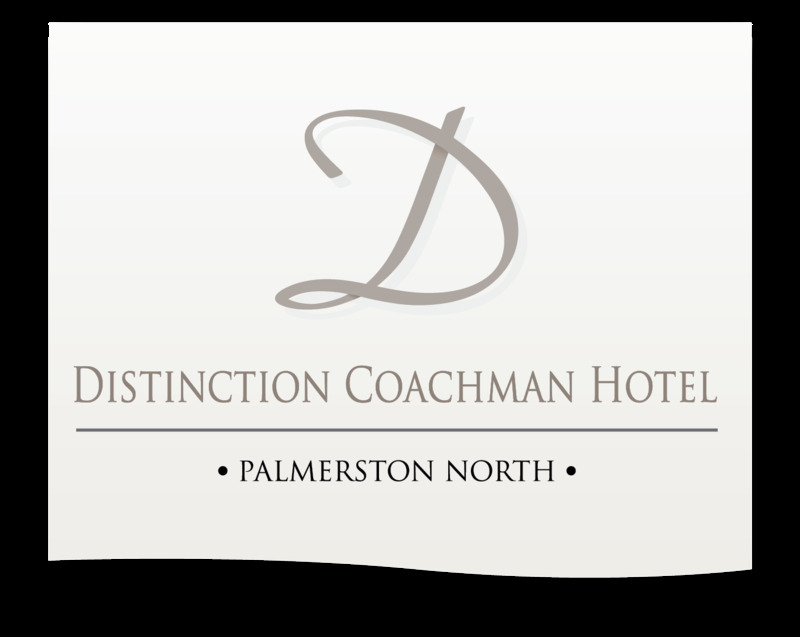 If you are travelling to Palmerston North for a race; Distinction Coachman is the perfect solution for your accommodation needs offering both hotel & motel accommodation, located within a 15 minute walk of the Robertson Holden Palmerston North Speedway. Book your Palmerston North accommodation now.